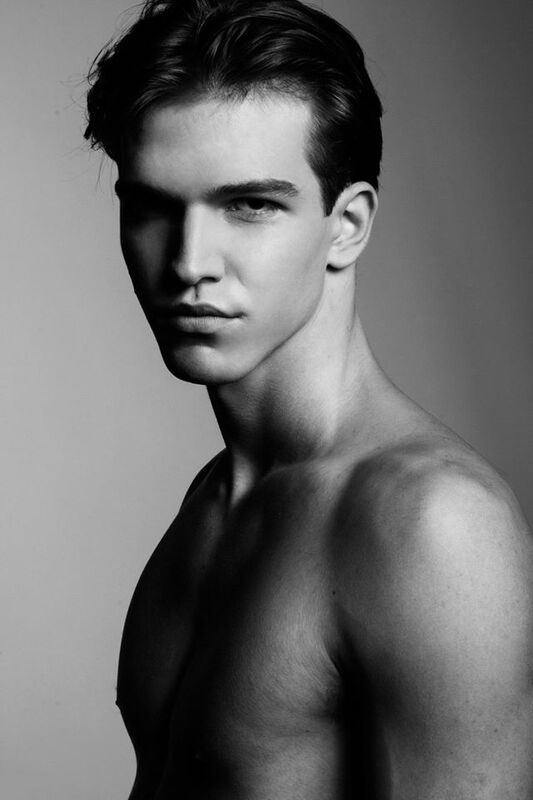 Stunning fresh face Yuri Marques at Closer Models is captured by talented photographer Didio. 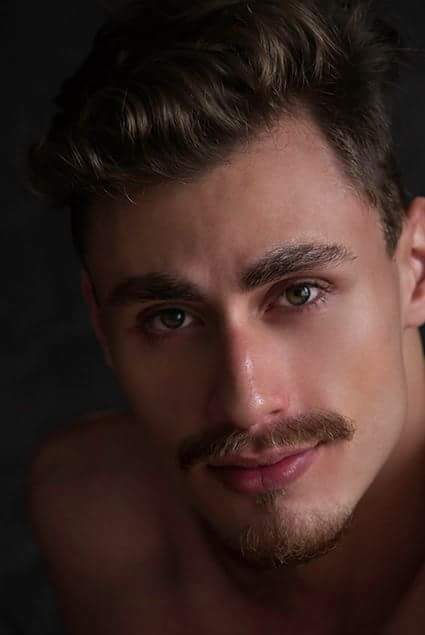 Photographer Virgil Hritcu captures Rue Des Modeles fresh face Andrei Nicolae at The Vanity Studio. Styled by Florin Dobre. Spanish male model (current European champion of Brazilian Jiu Jitsu) Christofer Garcia is photographed in Tenerife by talented Adrián C. Martín for the latest campaign of Modus Vivendi introducing the AMALGAM line, which is made from a blend of top quality, ultra-soft knitted and woven fabrics like briefs, boxers, tank tops and sweats, all in a subtle combination of grey tones. Check out the ultra modern tank tops, robes and pants, all in shiny metallic silver combined with cool greys. The backstage video was filmed by Sergio Del Pino. 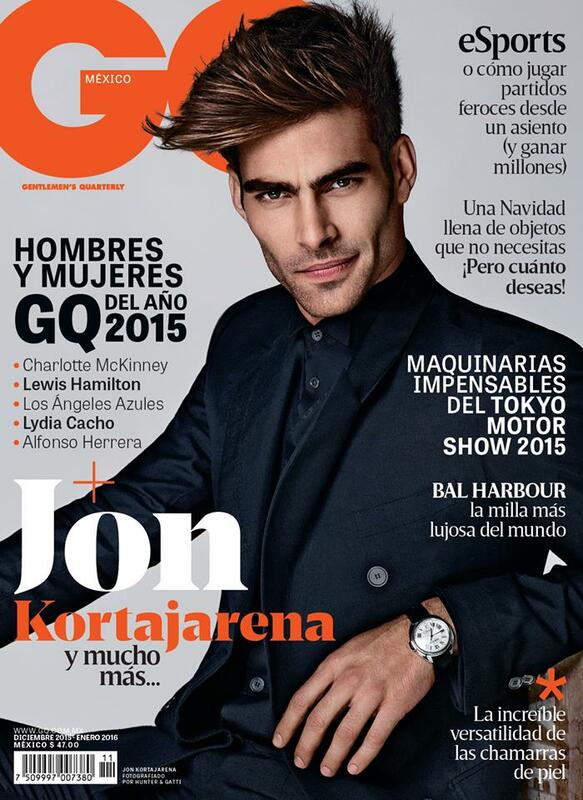 Handsome winner male model of the year Jon Kortajarena covers the December 2015 issue of GQ Mexico, photographed by Hunter & Gatti. 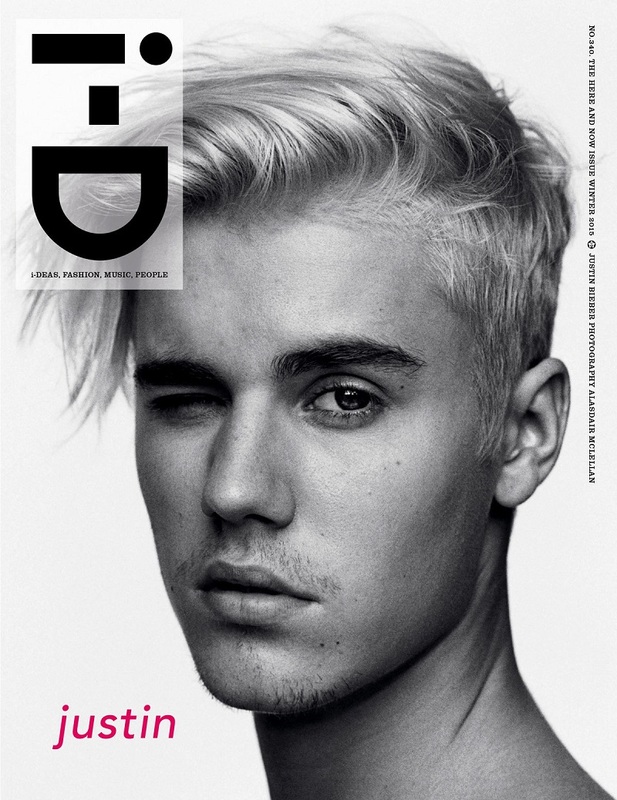 Superstar Justin Bieber covers the November 2015 issue of the Romanian Cosmopolitan Man. Spanish model Antonio Pino ( Mister Cáceres 2015) is wearing some undies from PUMP! Underwear on the beach of Tenerife for some photoshoot series by the talented photographer Adrián C. Martín. Again Justin Bieber goes shirtless for the November 2015 issue of i-D Magazine, photographed by Alasdair McLellan. You can see the interview of Justin here / Grooming by Florido Basallo. 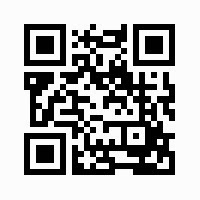 Photo Assistance: Lex Kembery, Matthew Healy, Simon Mackinlay. Production Nina Qayyum at Art Partner. 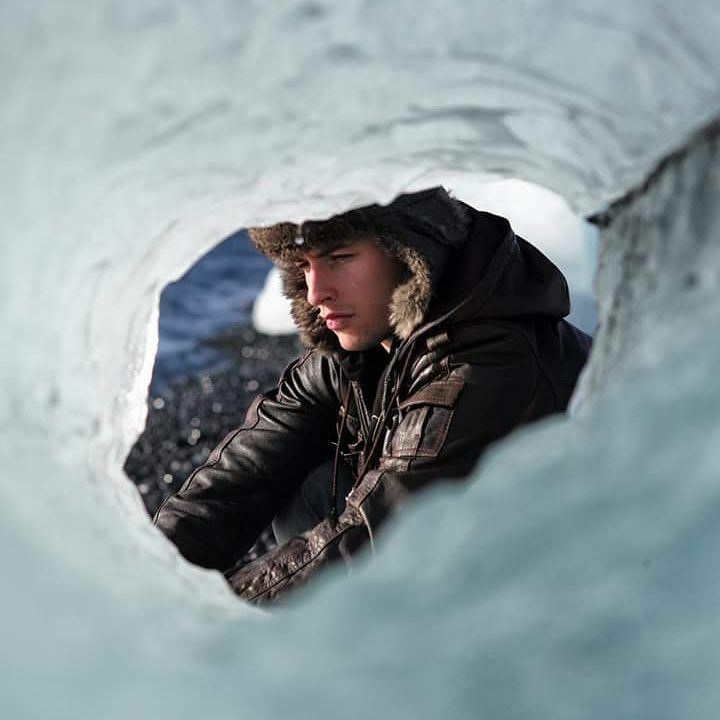 British model Vince Azzopardi was in Iceland for a new portrait session photographed by talented Thomas Watkin. Who is River Viiperi? River Viiperi is a Spanish model and also a business man, thanks to his trademark RV, which will be available soon. For the relaunch of the new site, the stunning male model is the protagonist of a short film made by talented Patricio Pomares.